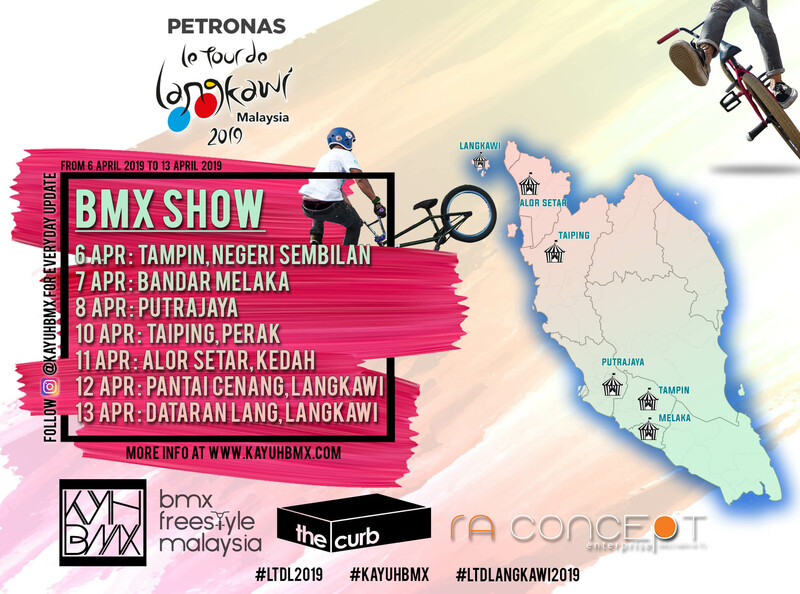 Our team will be at every finishing stop side event of the LTDL2019 race. 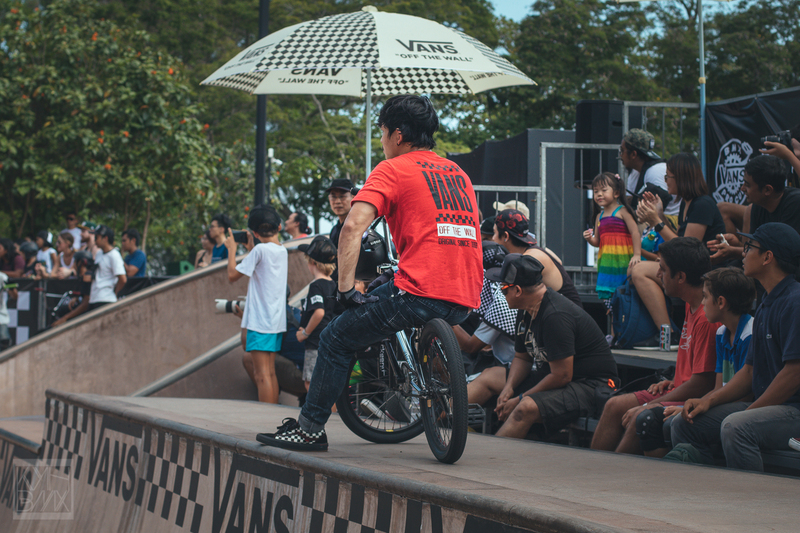 We will have a jumpbox and flatland BMX demo for the crowd at the side event. 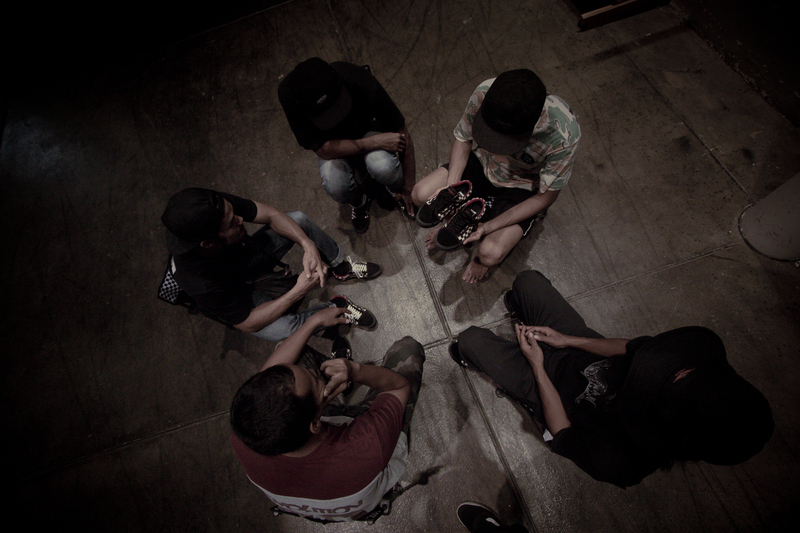 We hope everybody can come over and have fun with us. 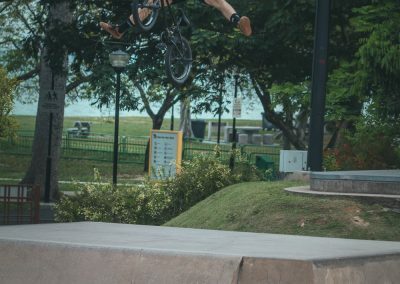 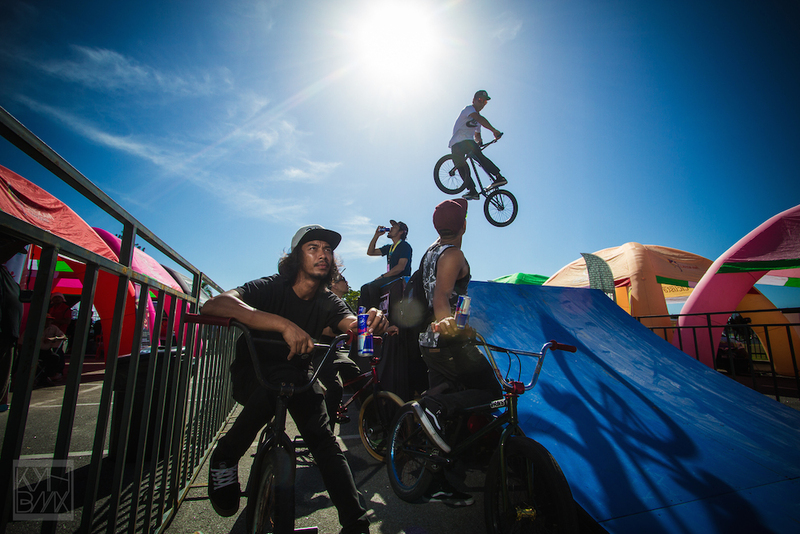 If you need to know/ask anything about BMX, just come and approach us. 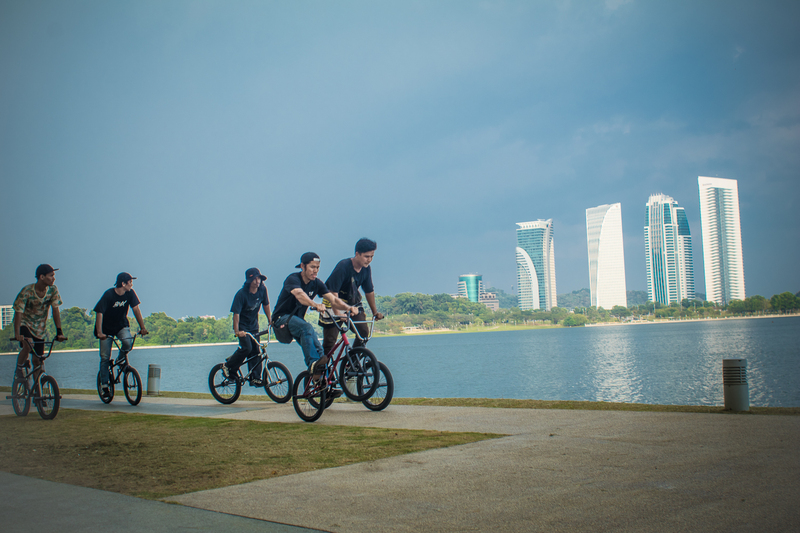 We are more than happy to help and assist you. 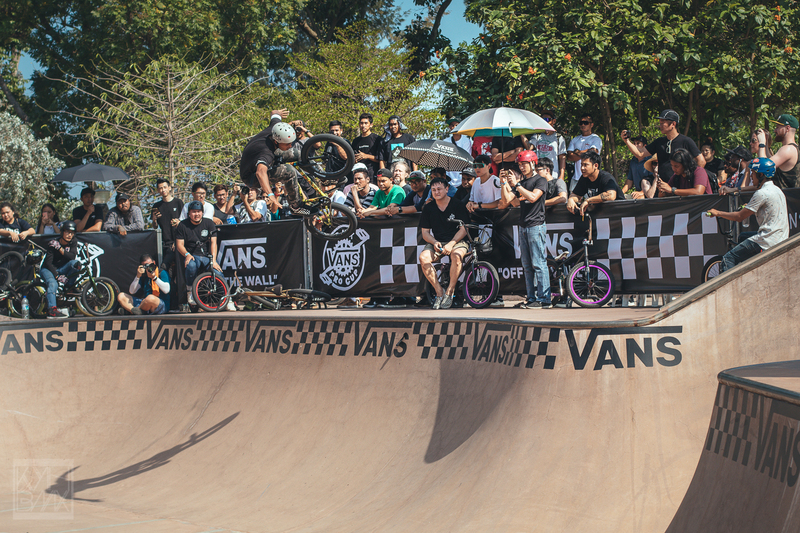 Its like a dream to have the Vans Pro Cup series in South East Asia, but now it is not anymore! 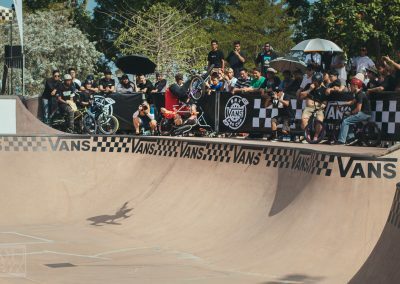 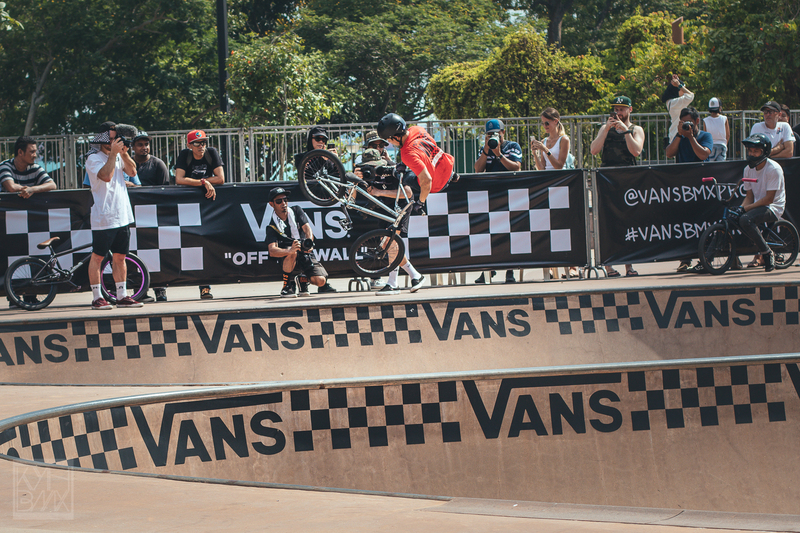 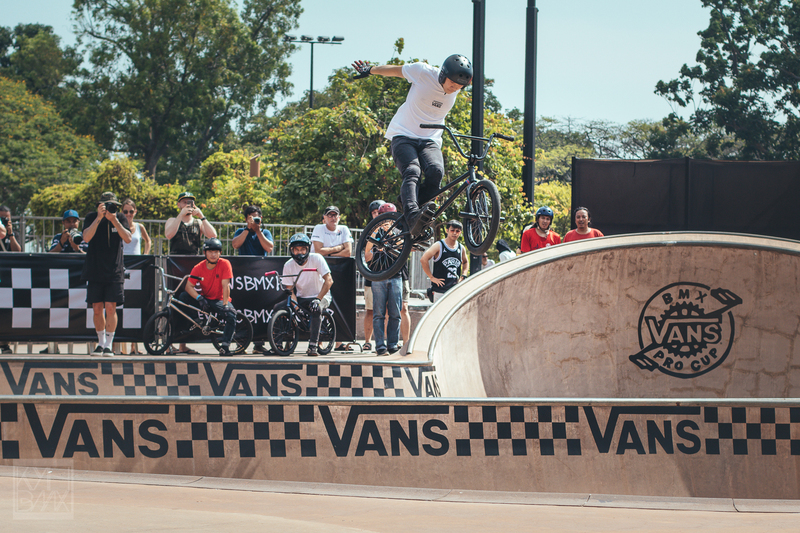 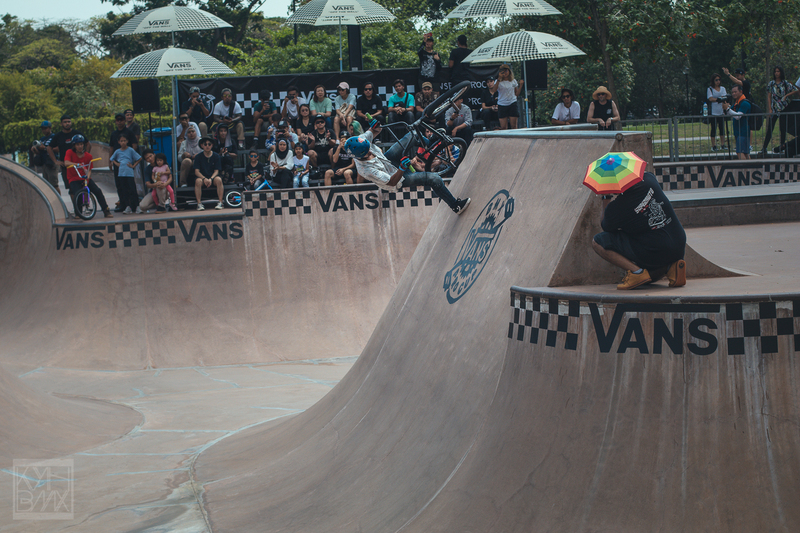 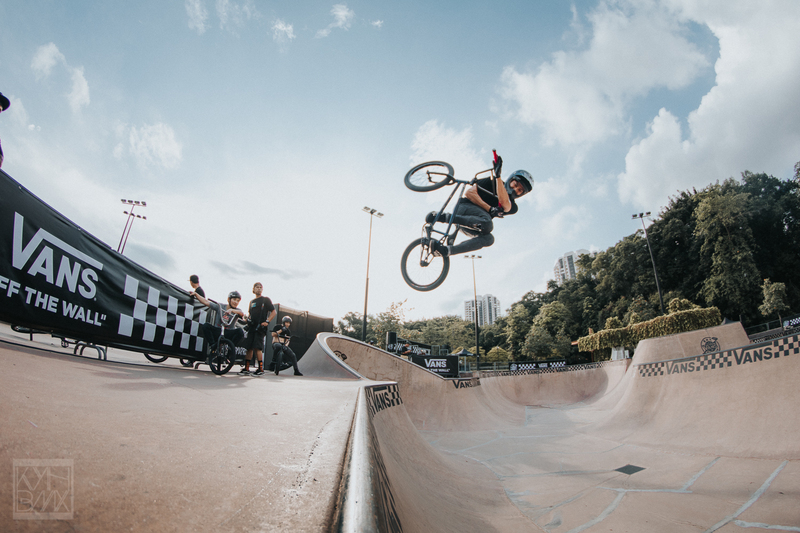 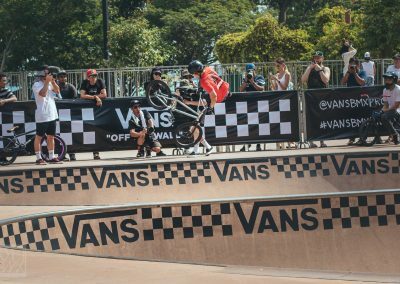 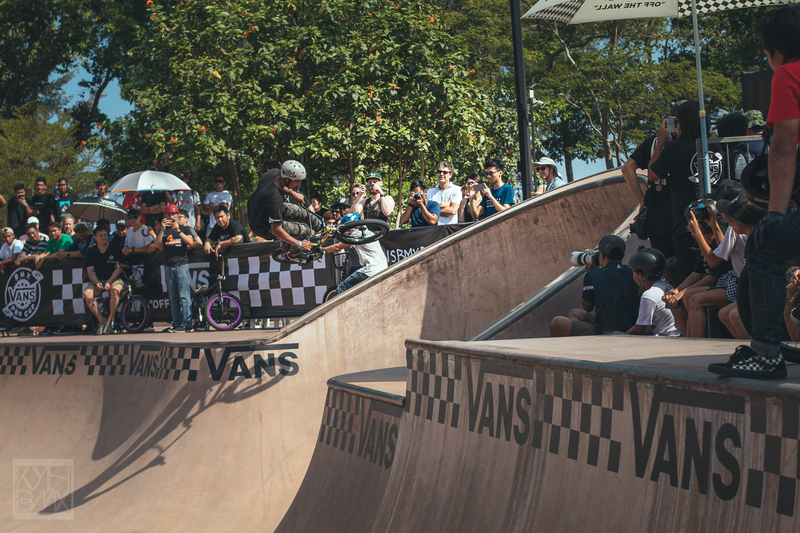 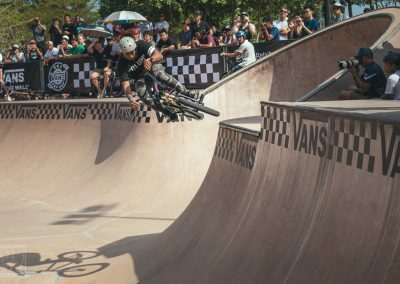 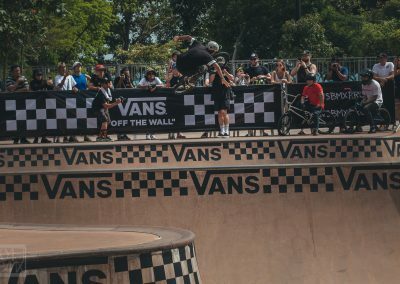 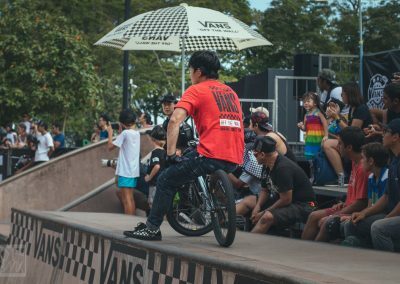 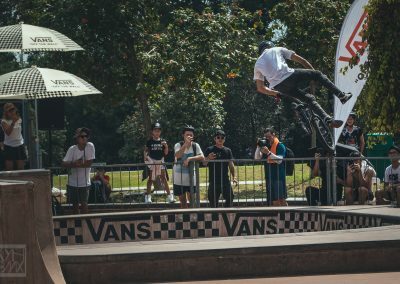 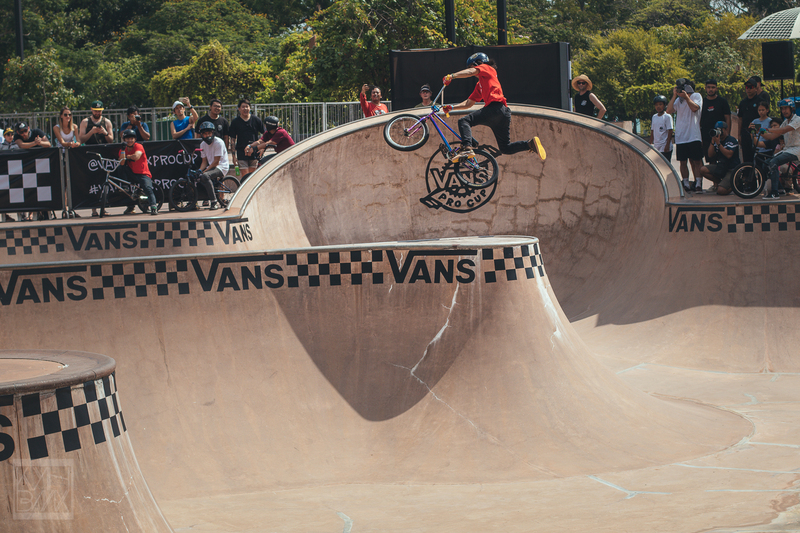 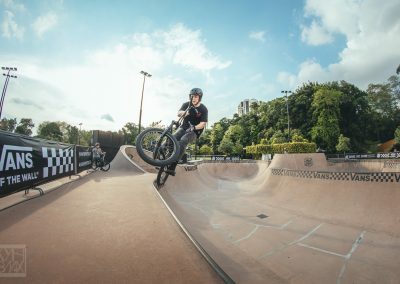 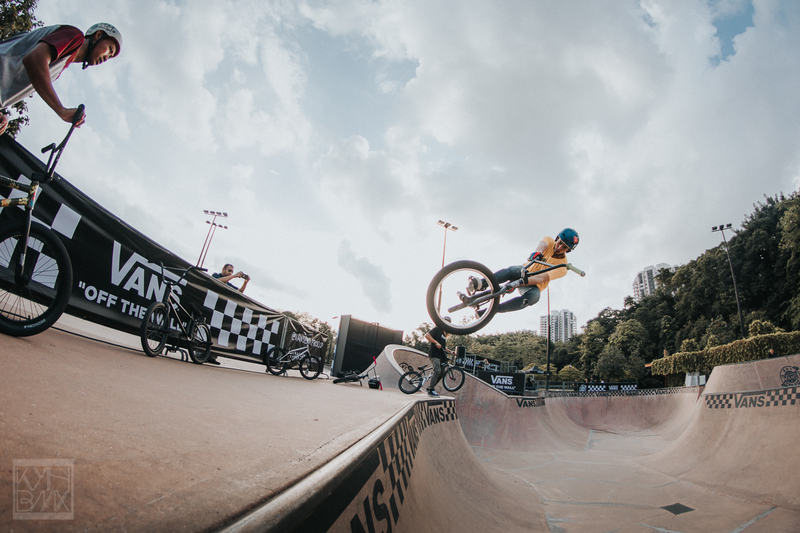 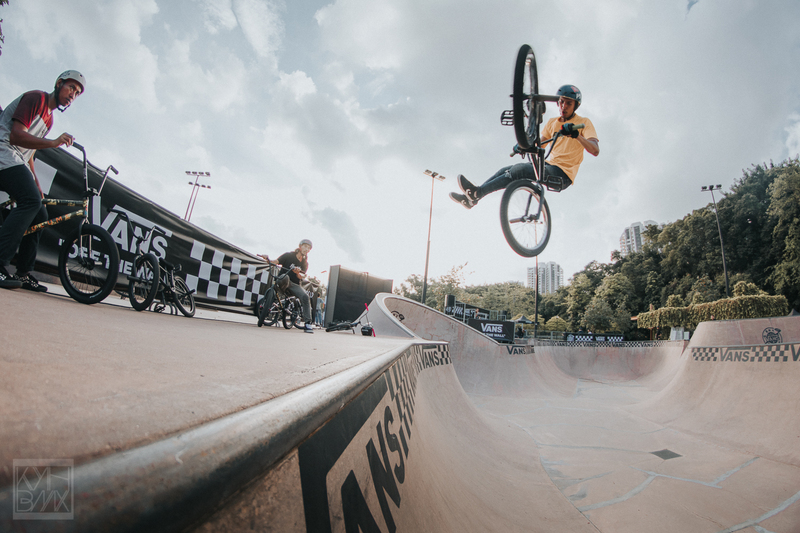 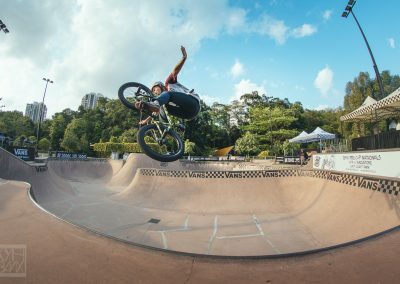 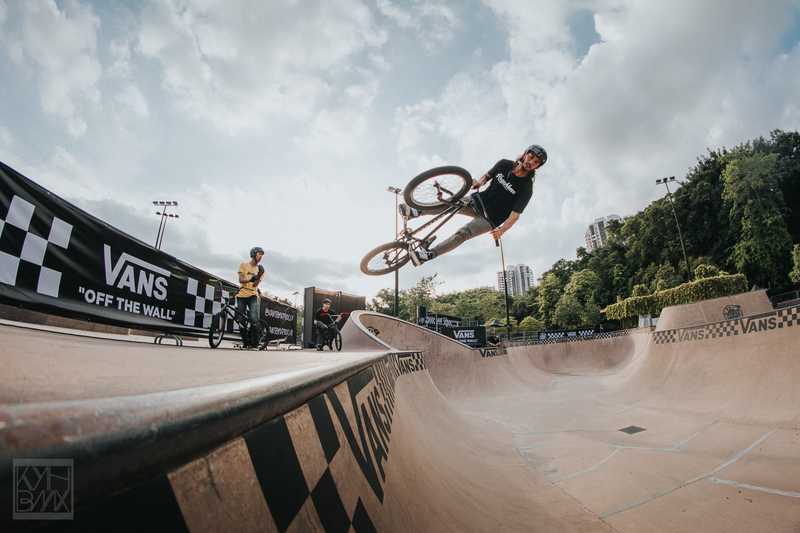 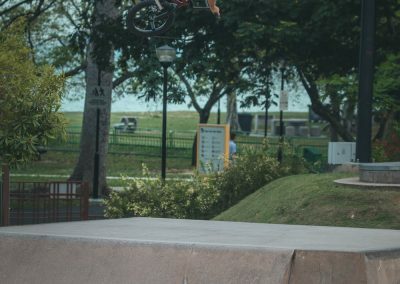 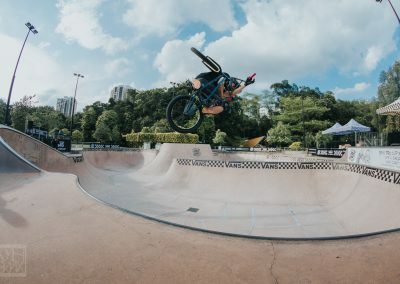 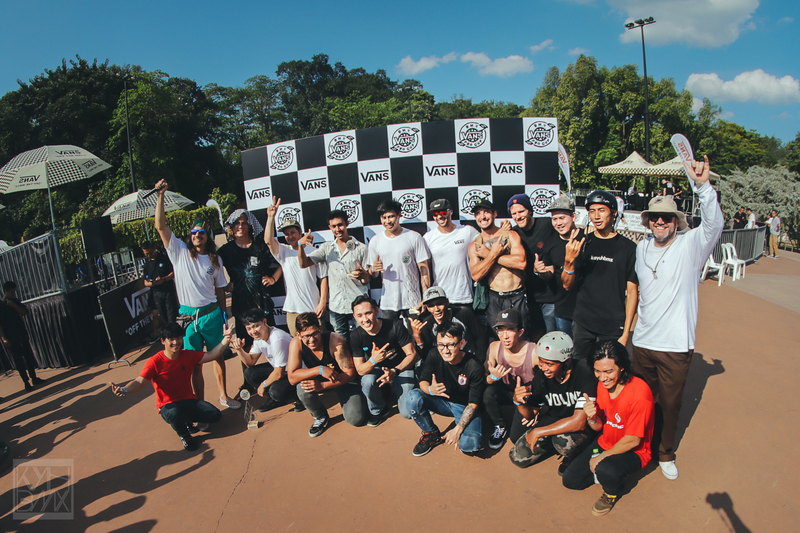 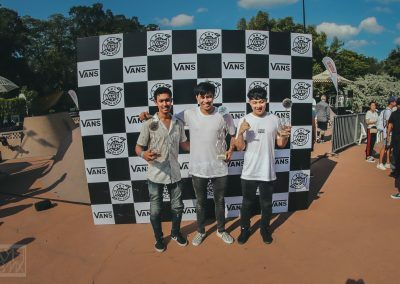 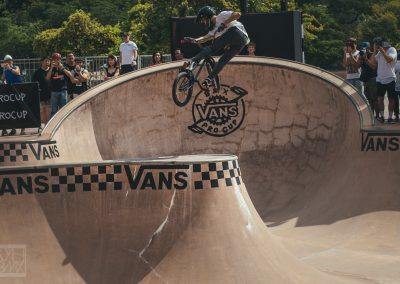 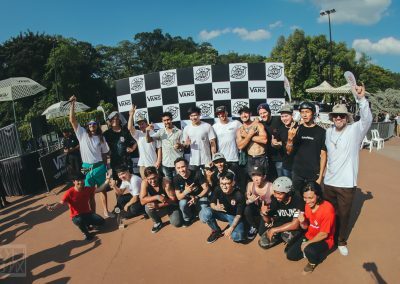 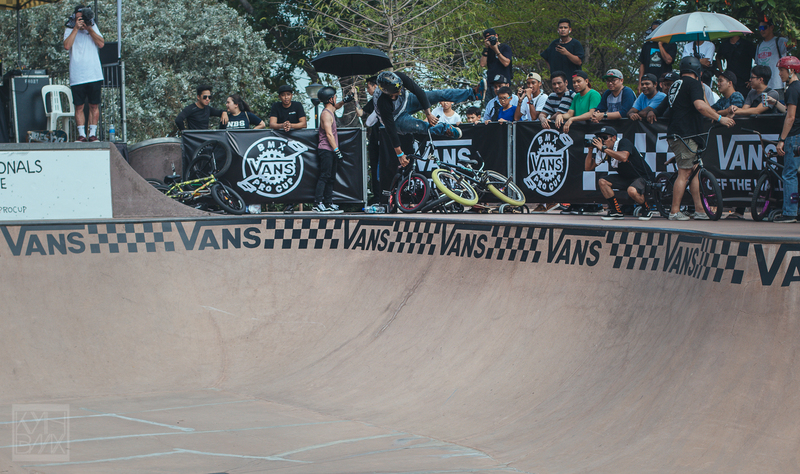 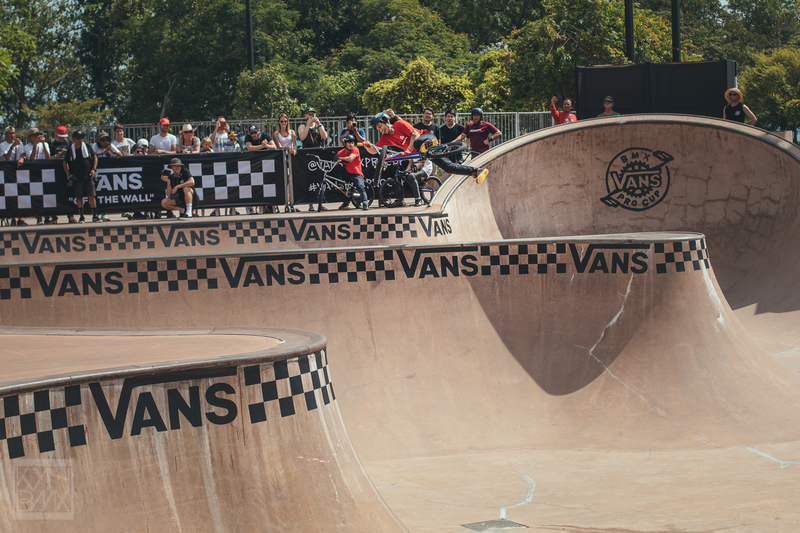 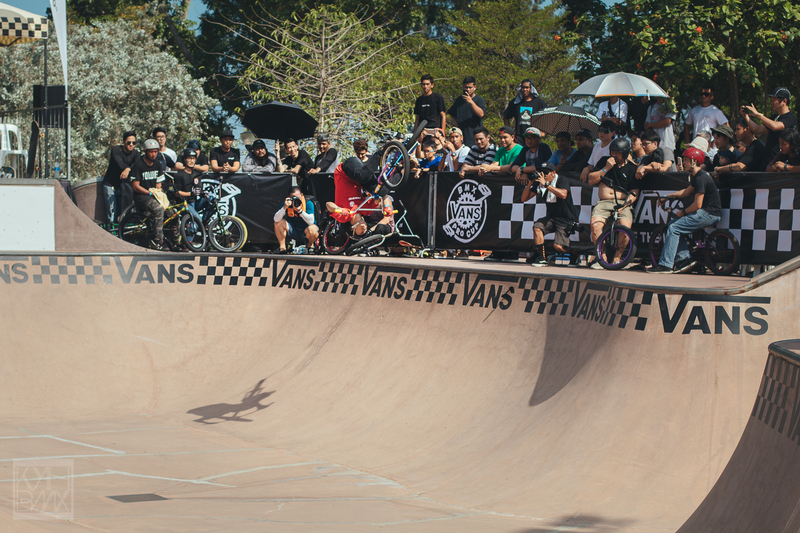 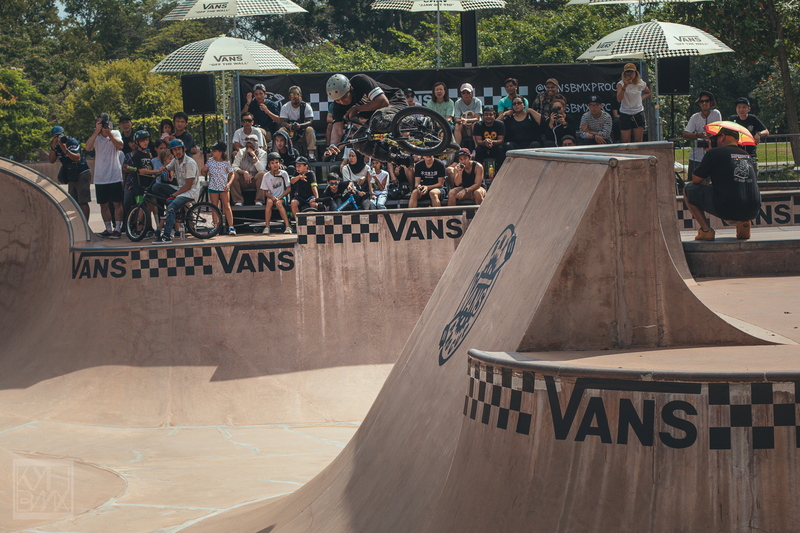 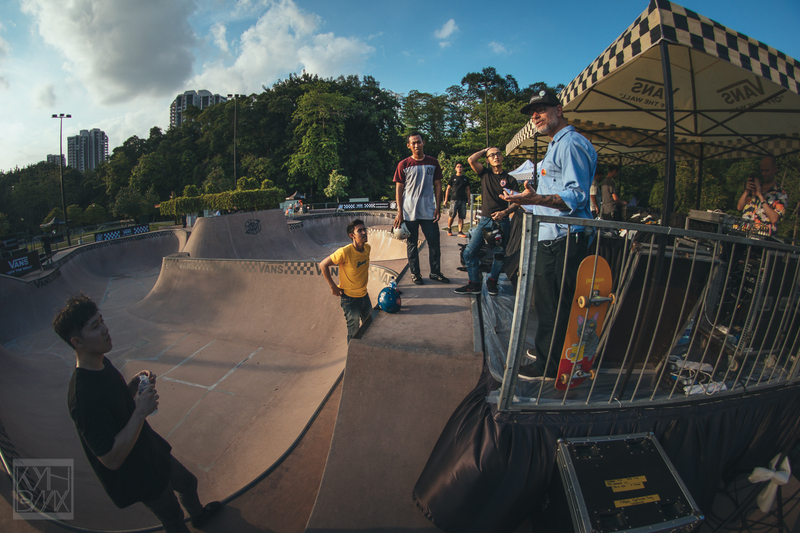 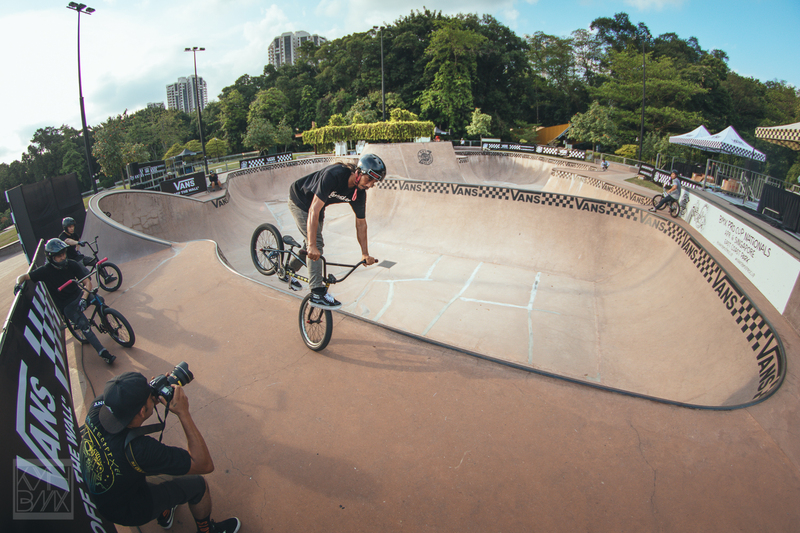 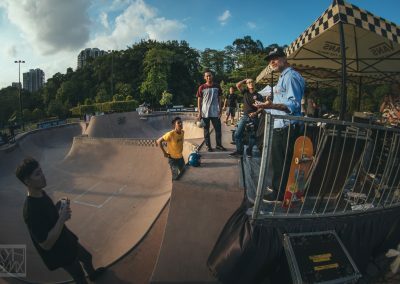 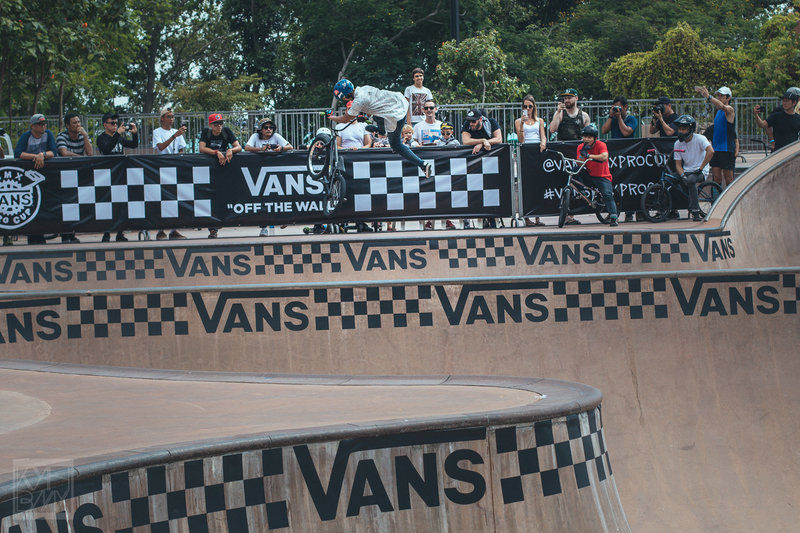 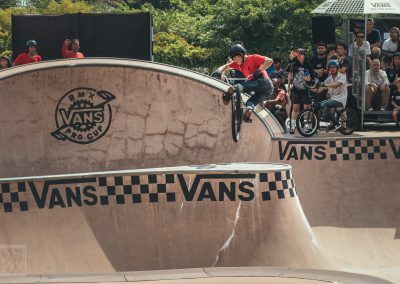 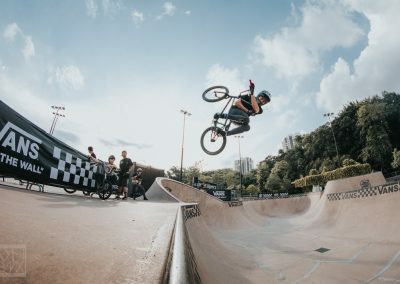 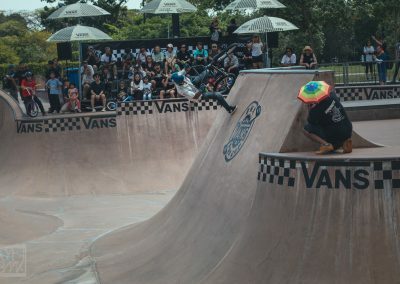 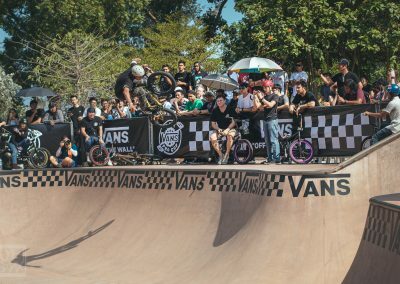 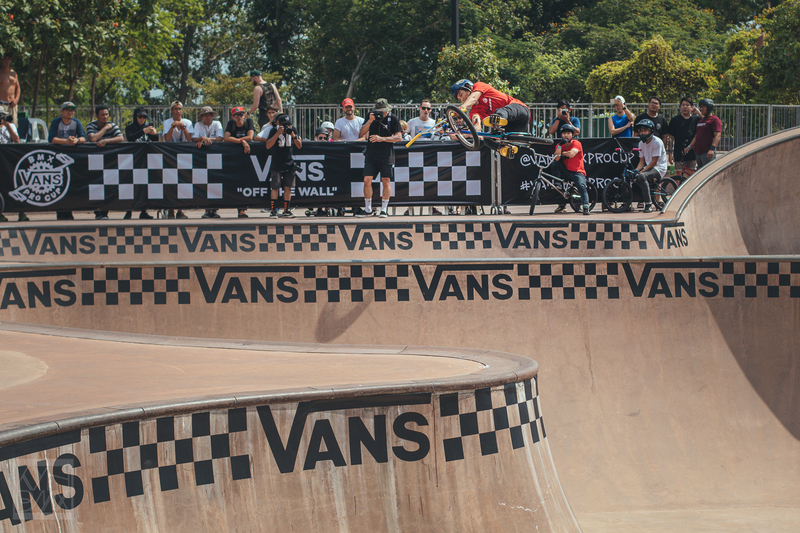 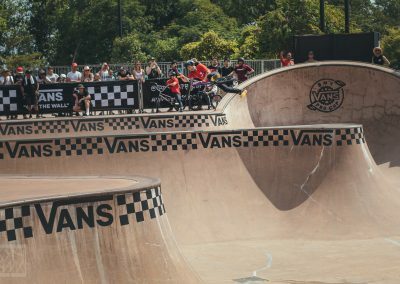 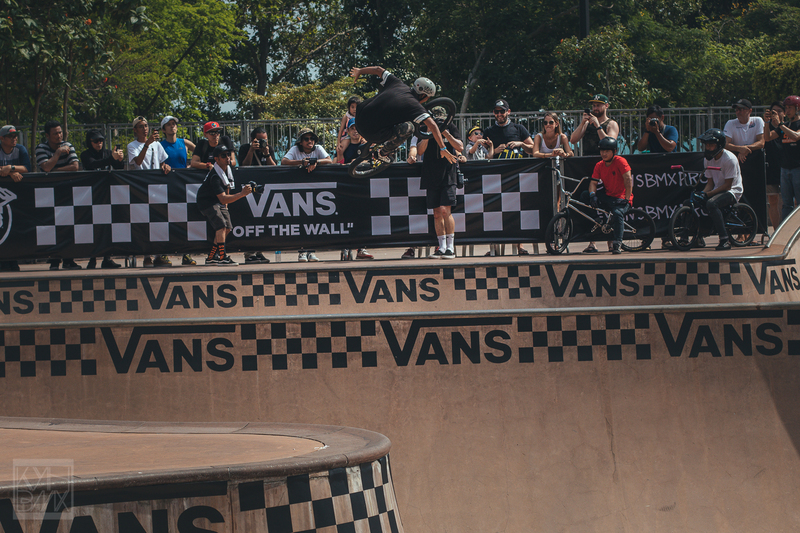 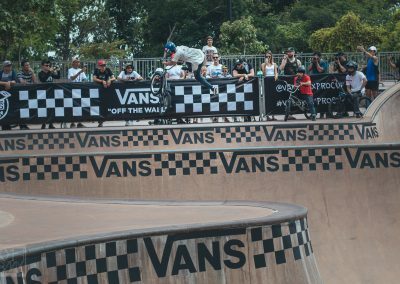 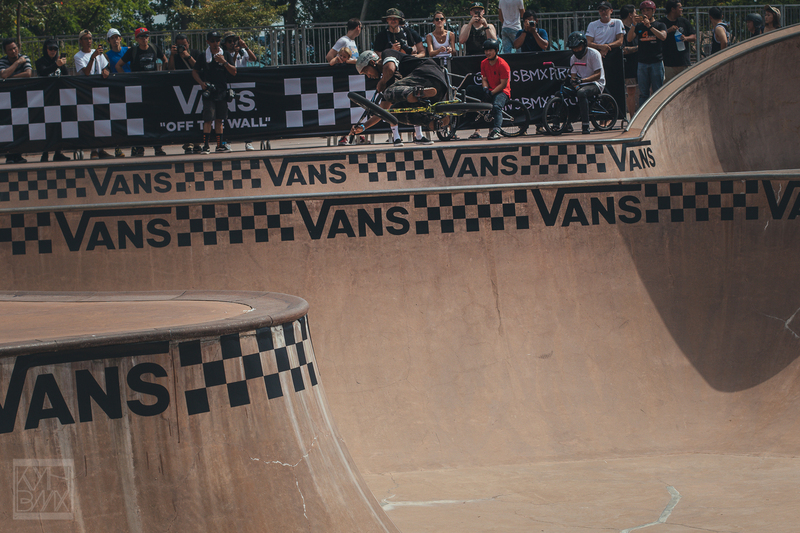 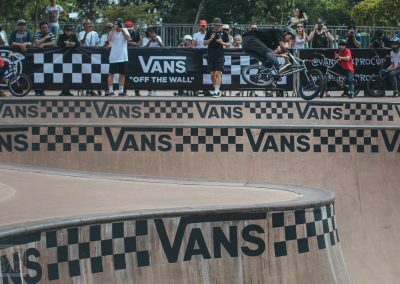 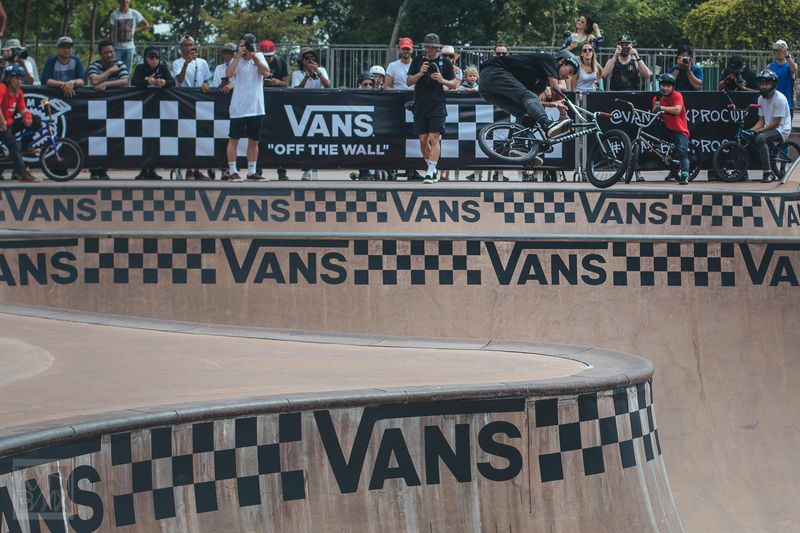 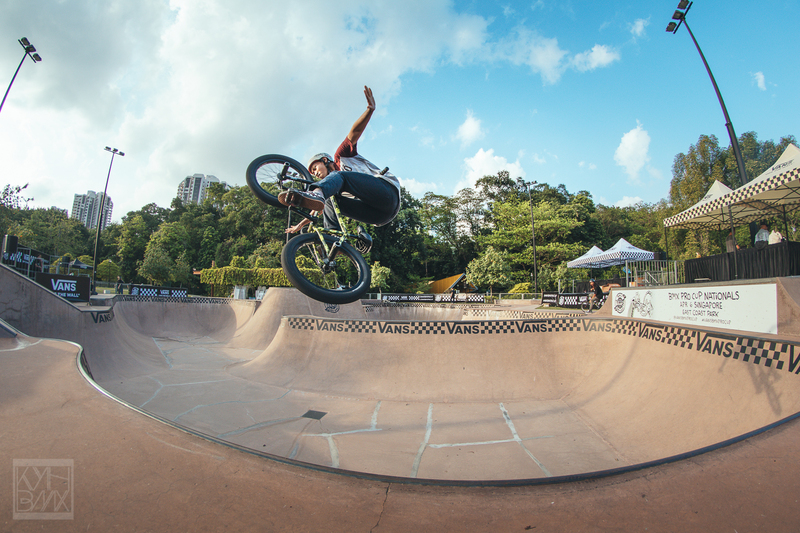 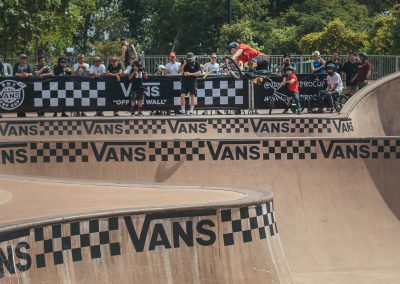 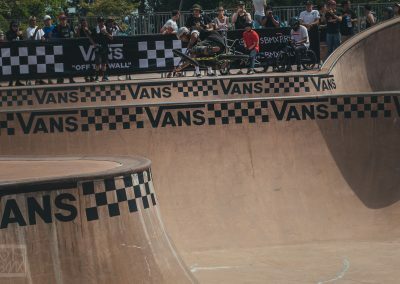 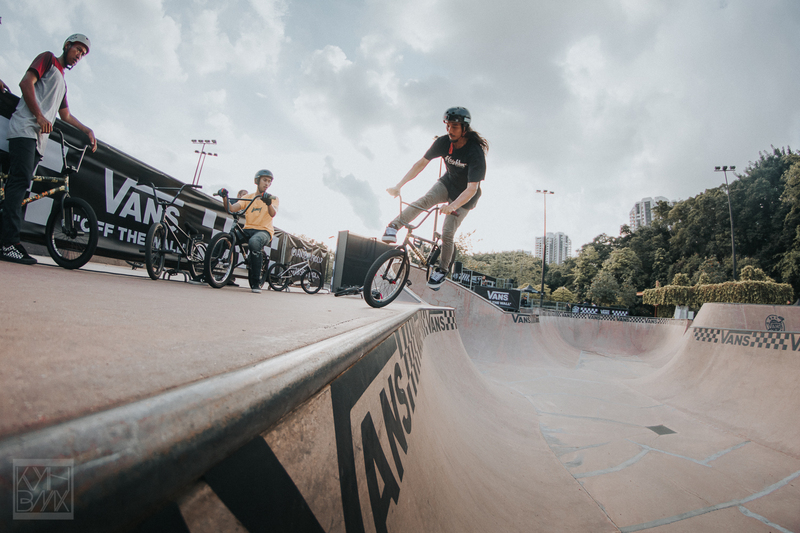 Mark your calendar and don’t miss the chance to be part of the historical event in South East Asia, Vans Pro Cup will be happening in East Coast Park, Singapore this 6th April 2019!!! 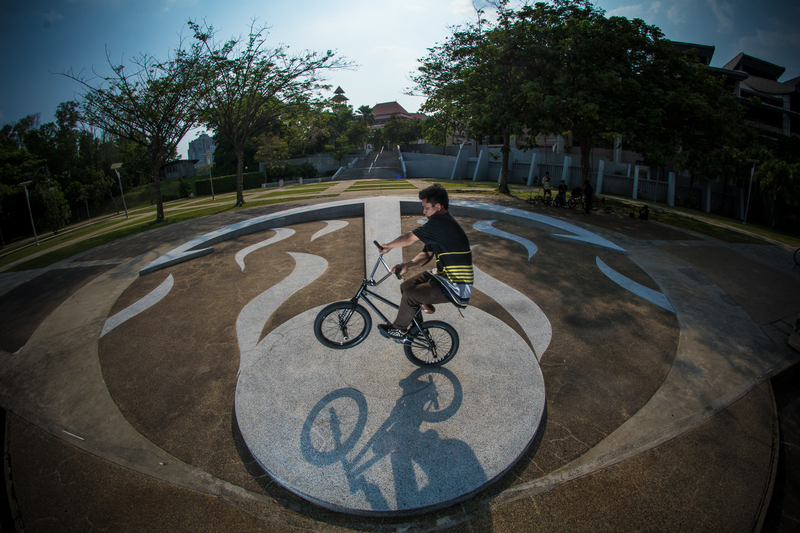 Registration is open to anyone from the following countries: Singapore, Indonesia, Malaysia, and Thailand. 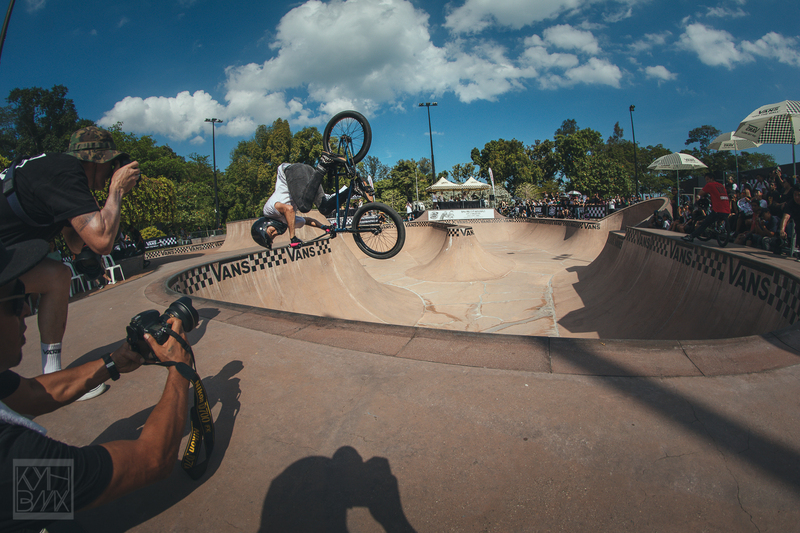 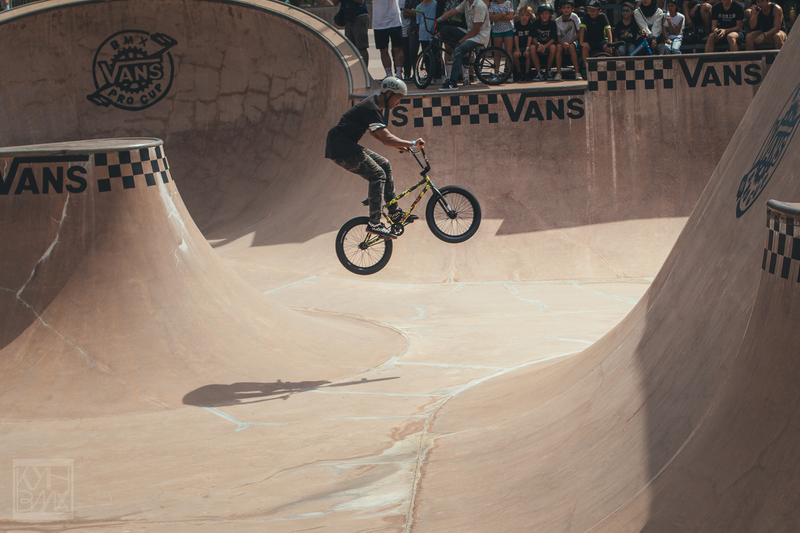 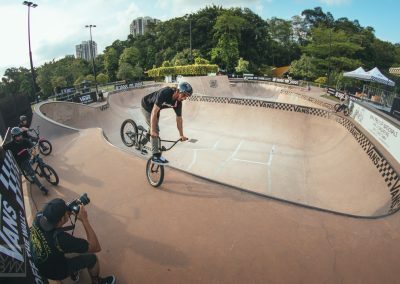 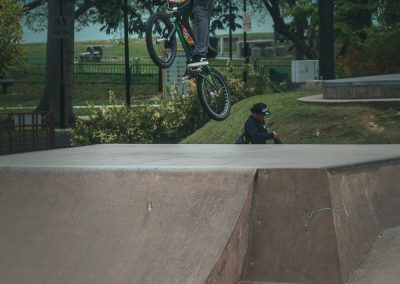 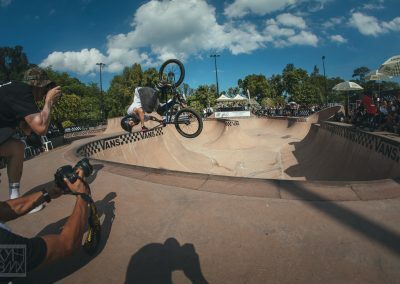 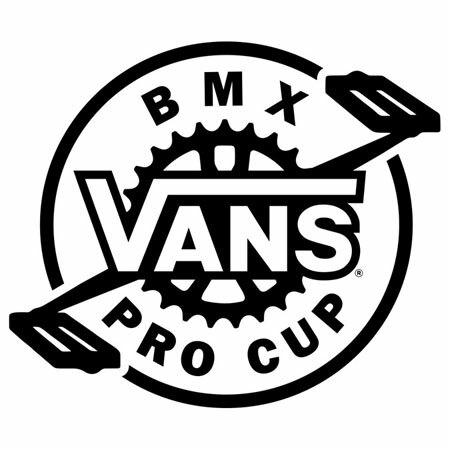 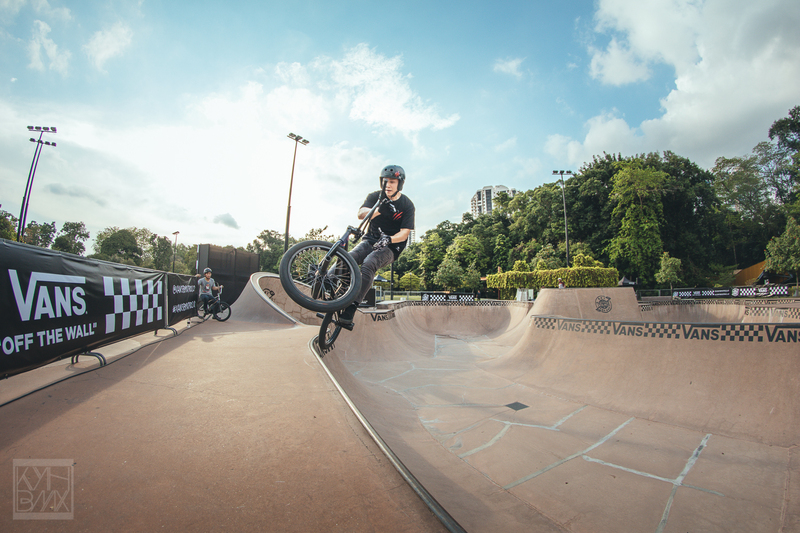 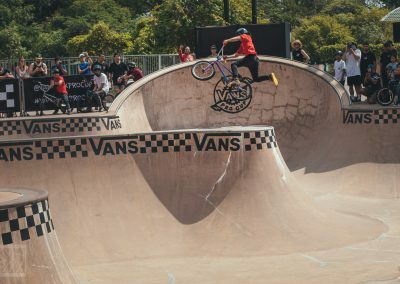 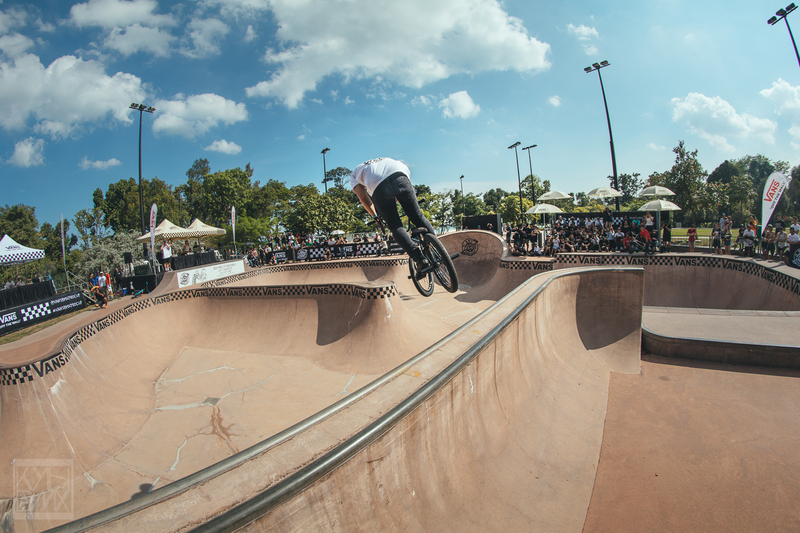 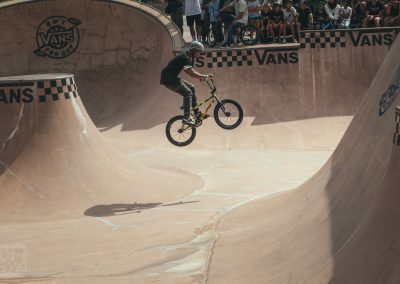 Top 3 get airfare and hotel for the Vans BMX Pro Cup Huntington Beach, United States. 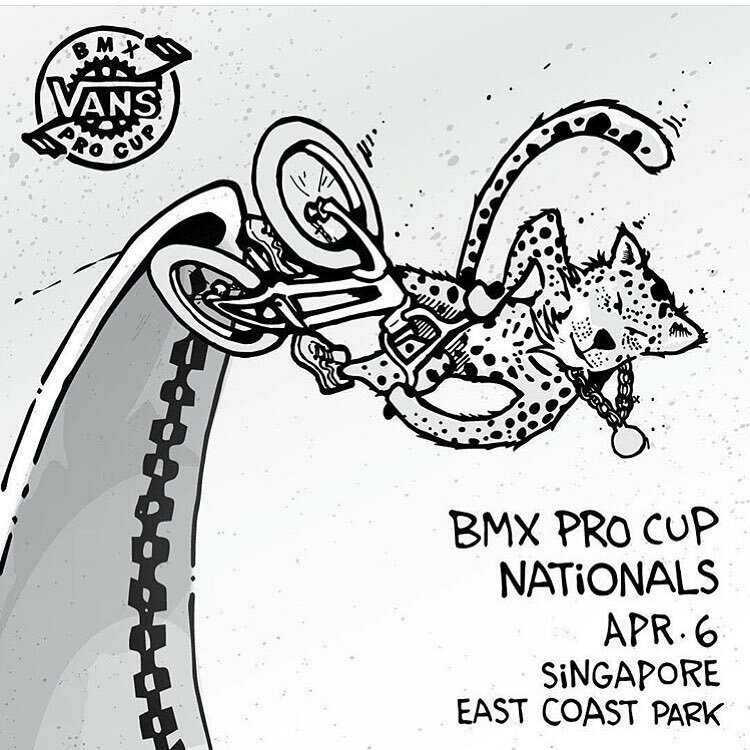 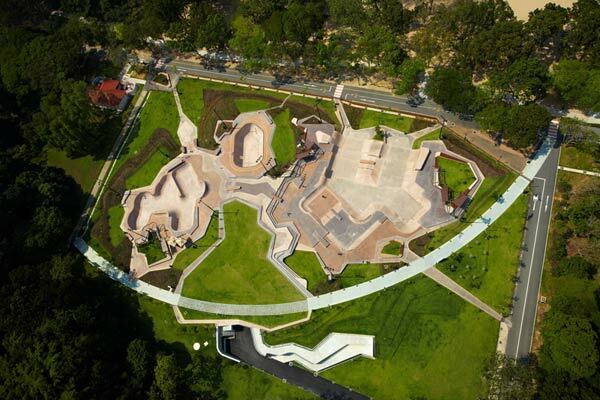 extra info: Dennis Enarson, Gary Young, Larry Edgar & Sergio Layos will be there too!!! 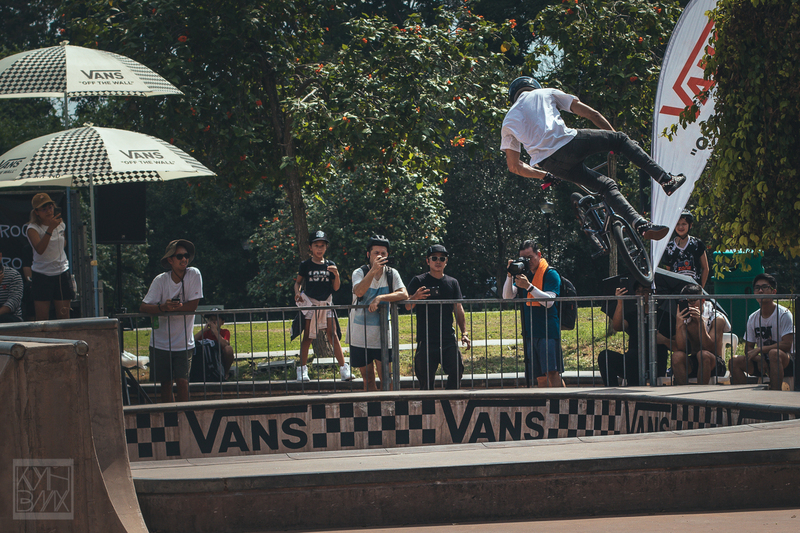 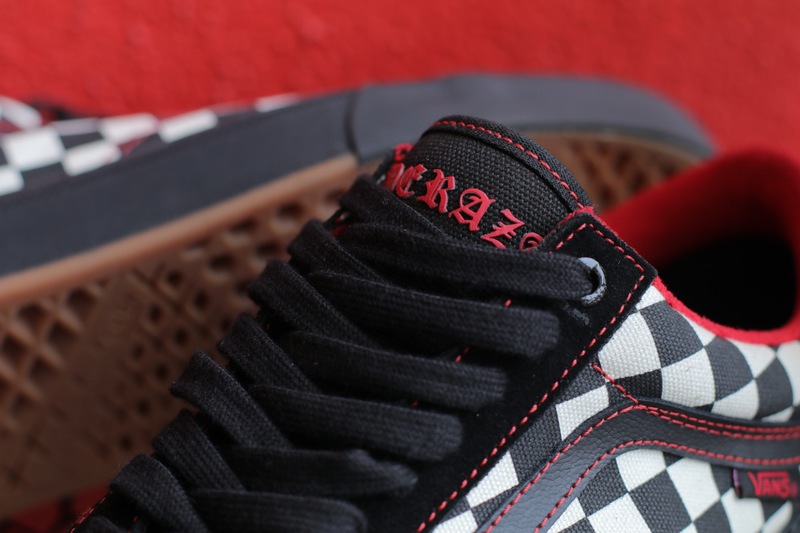 Our crew did a wear test of the new Vans Kevin Peraza shoe provided by Vans Malaysia. 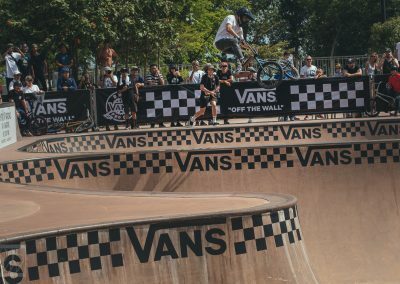 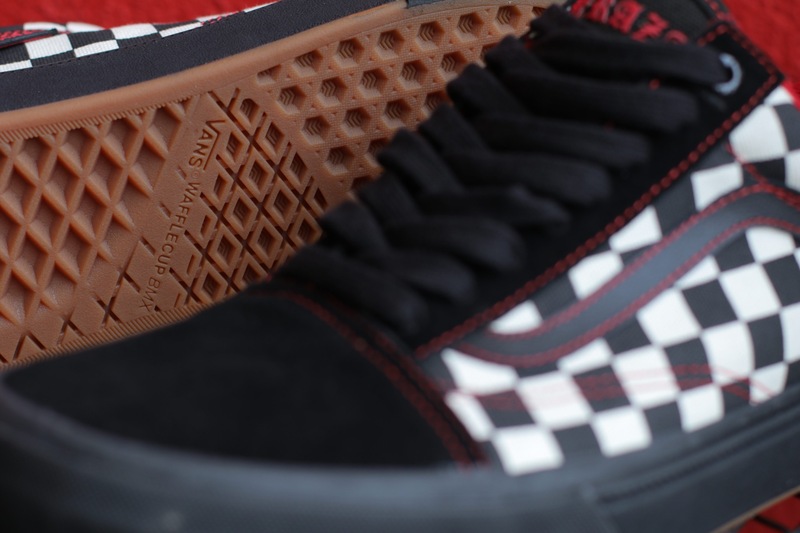 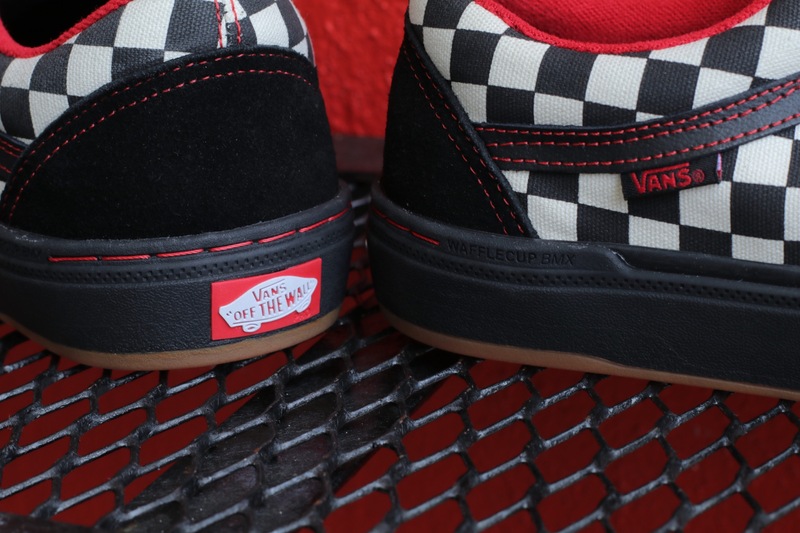 Here is some of our opinion about the new BMX specific shoe from Vans. 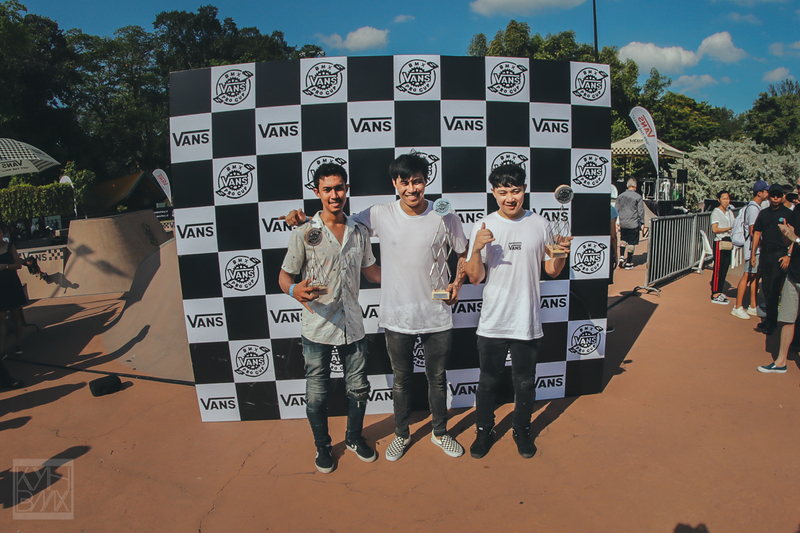 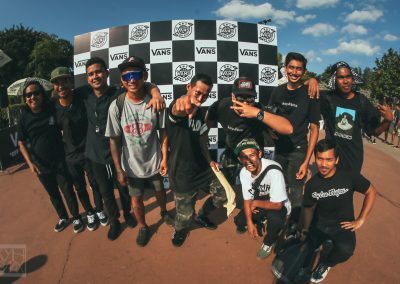 Big thanks to Vans Malaysia for giving us the opportunity. 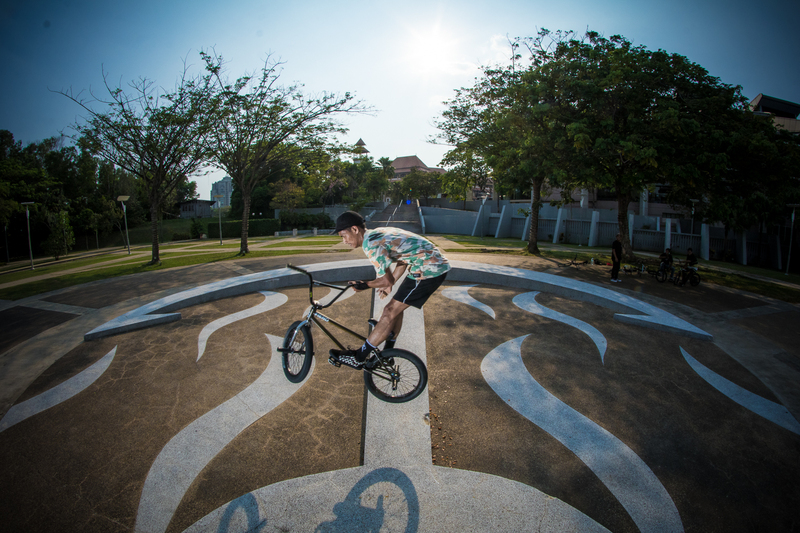 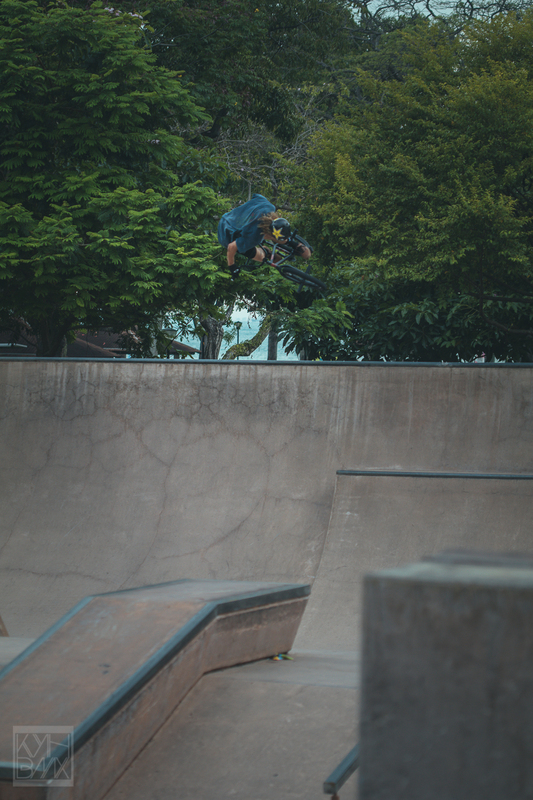 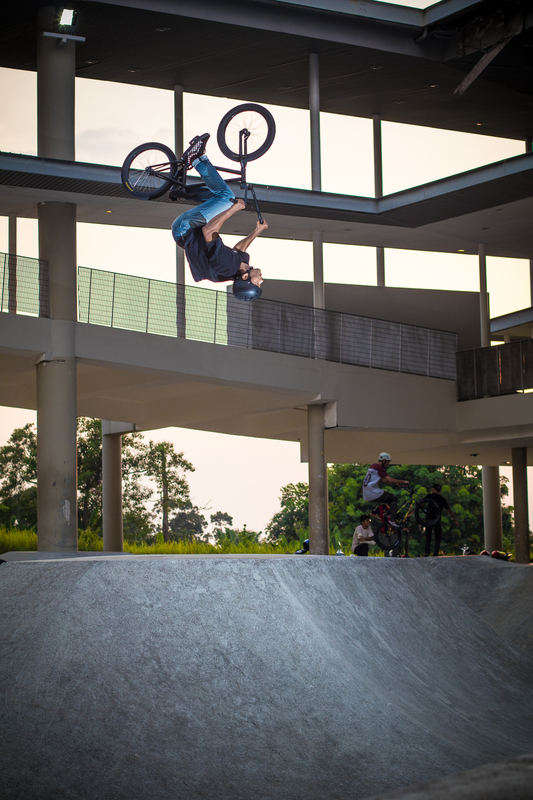 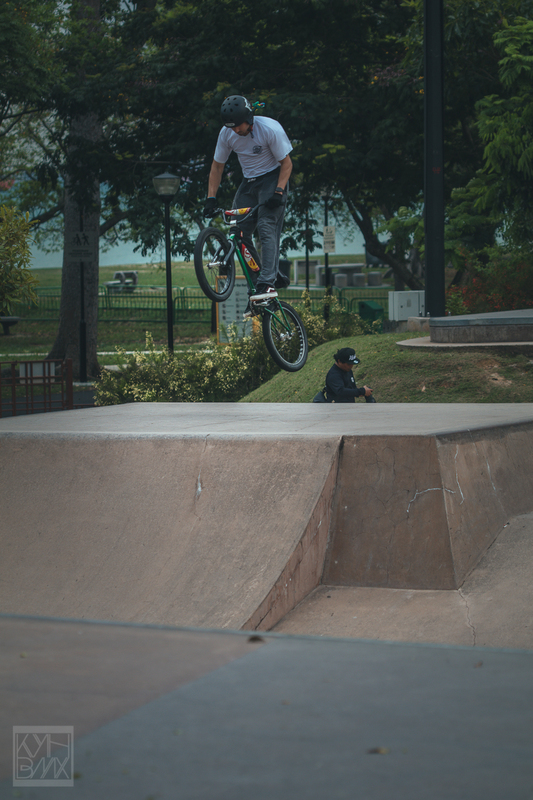 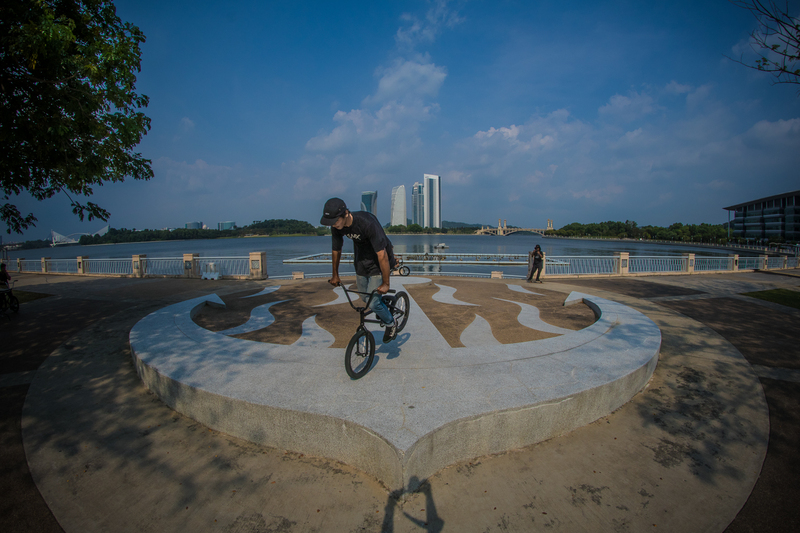 Here some mixtape made by Rafiq Razi that compile his random shot of BMX & skateboard at the skatepark & also street. 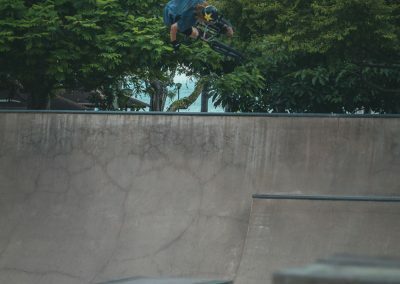 We look forward to see more videos from him soon.